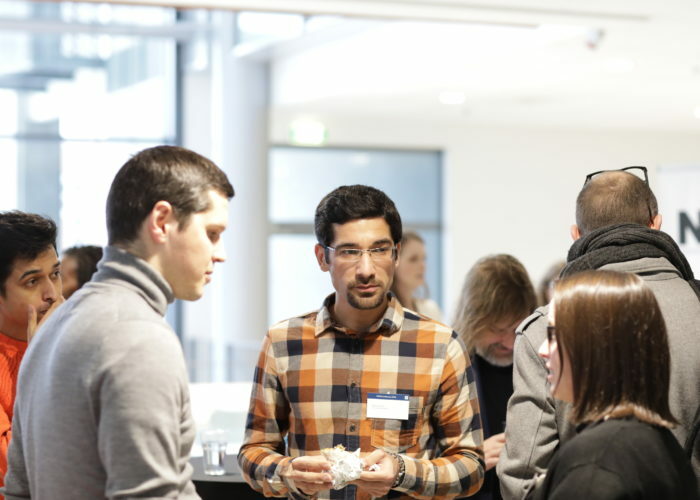 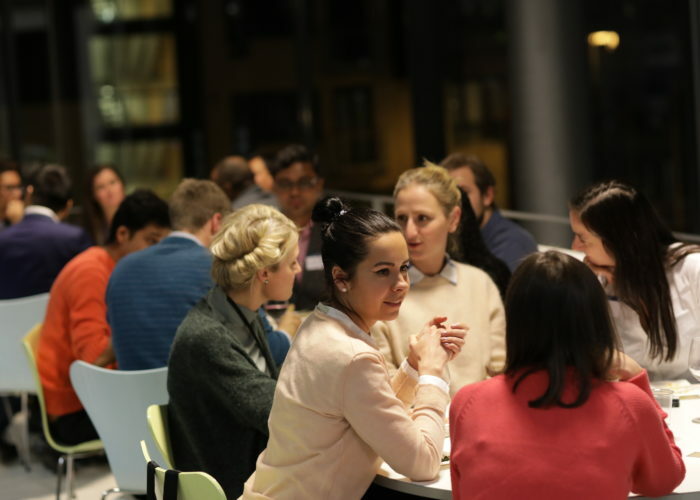 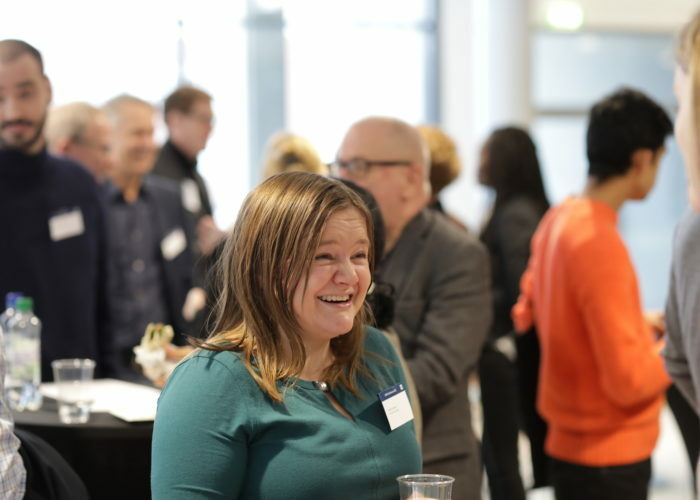 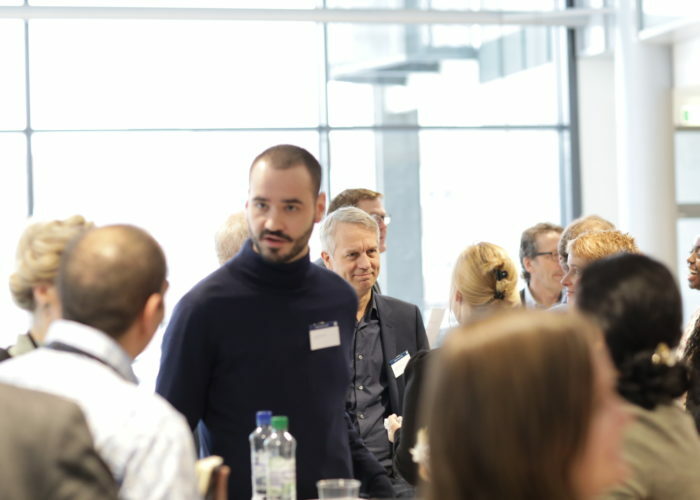 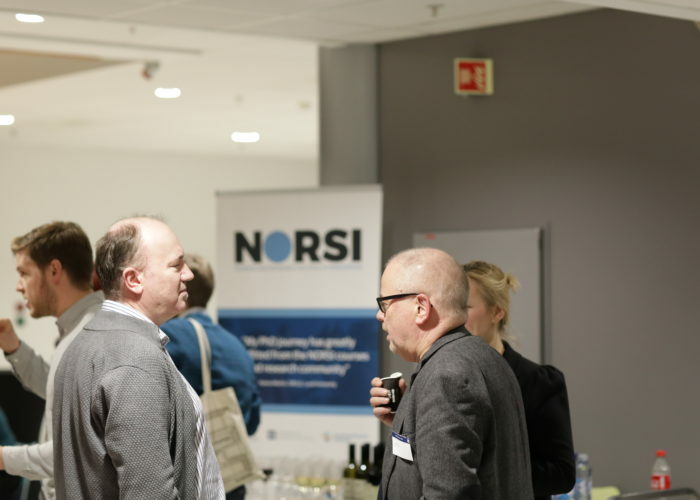 The 2020 NORSI Research School Conference will take place 27-28 January 2020 at Clarion Energy Hotel, Stavanger. 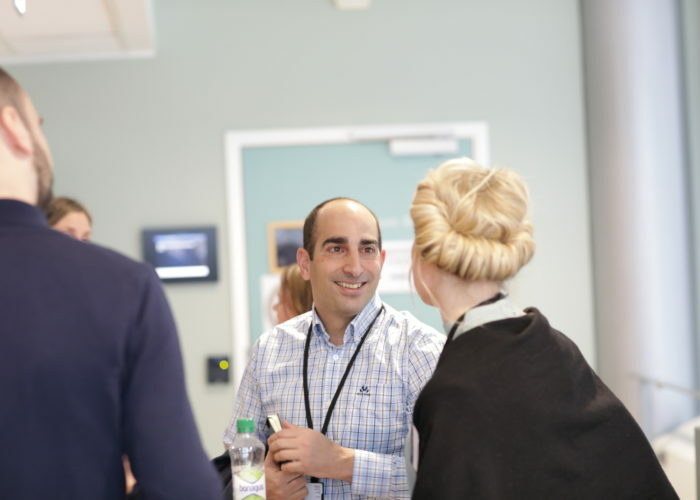 Fore more information about the conference and registration, please go to the conference page. 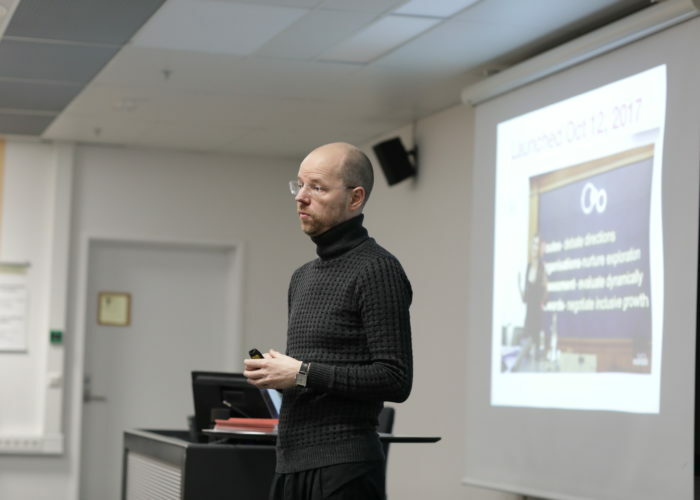 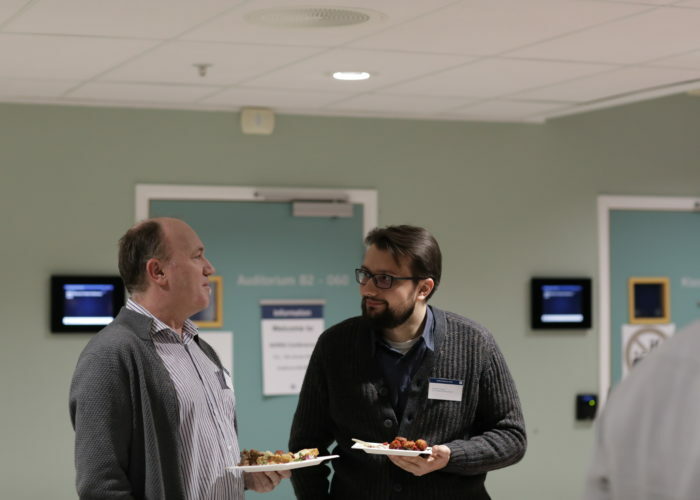 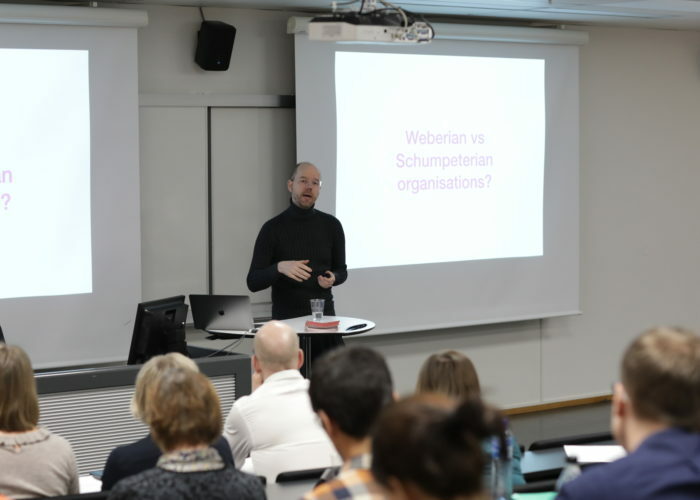 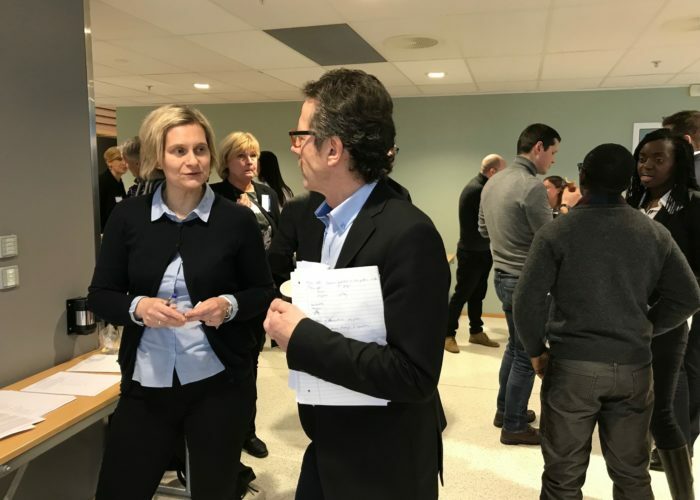 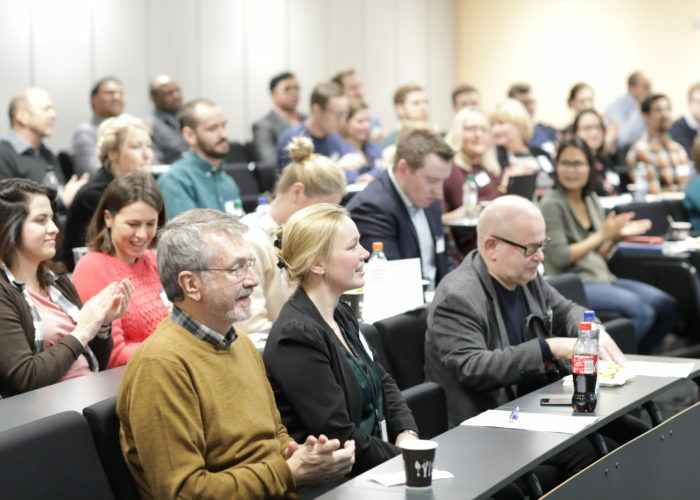 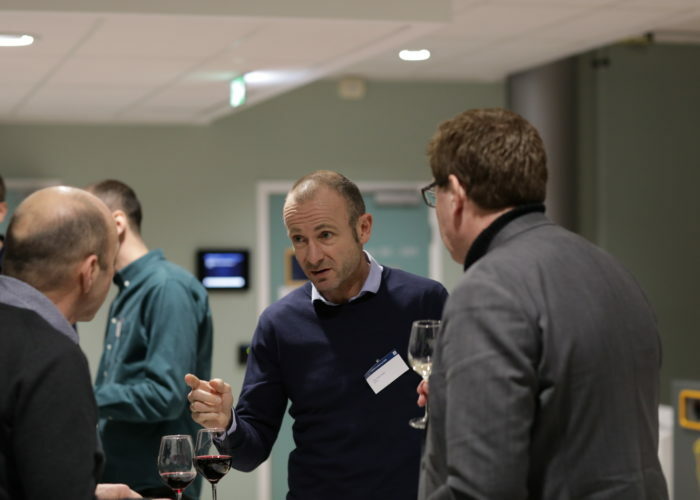 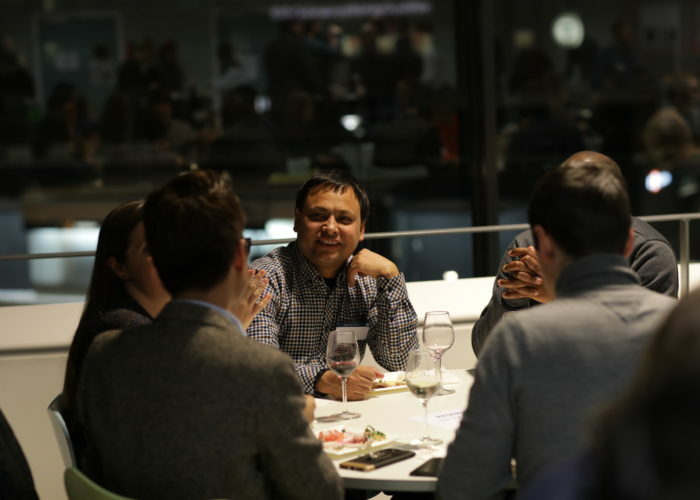 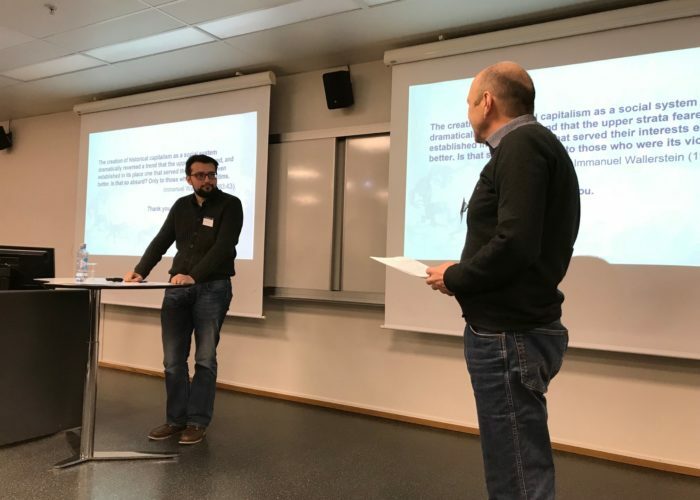 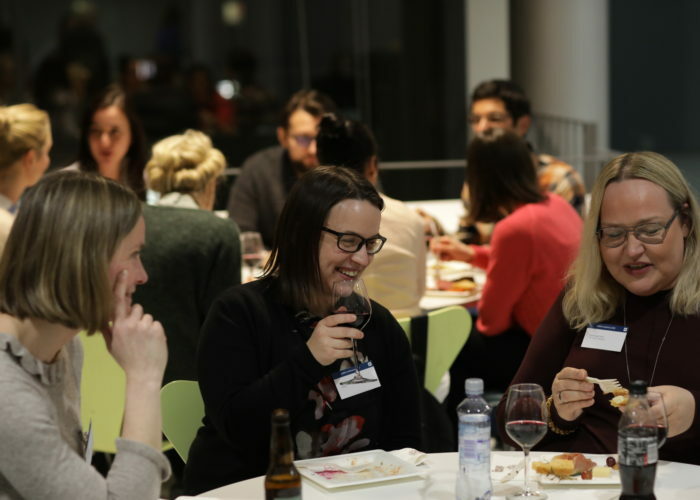 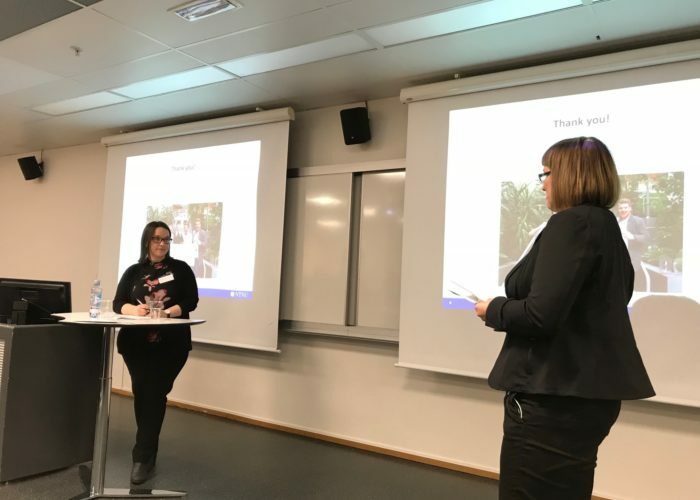 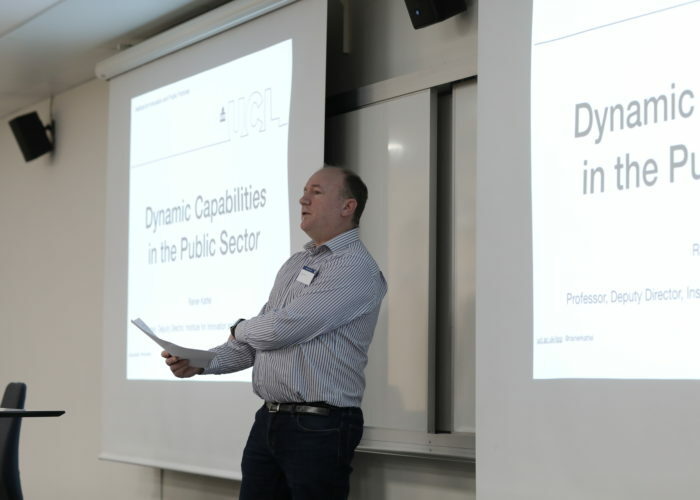 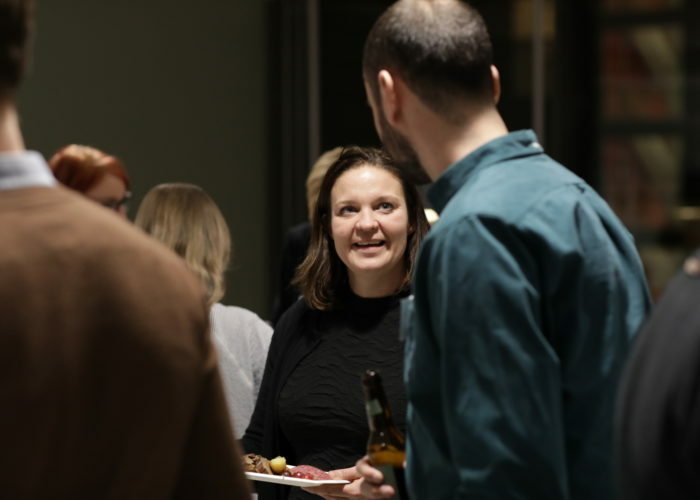 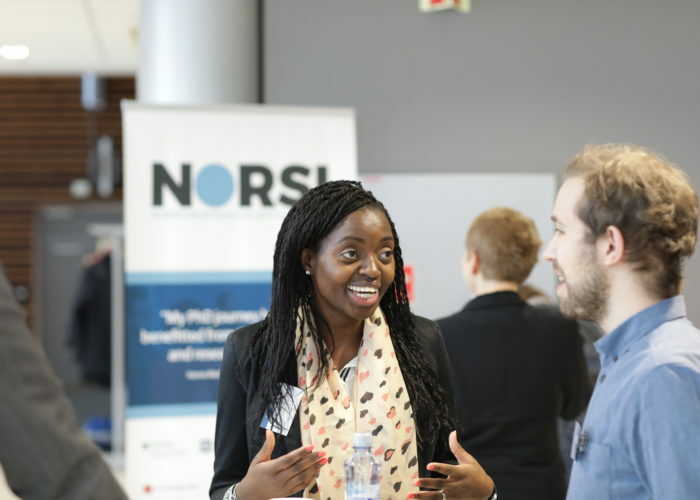 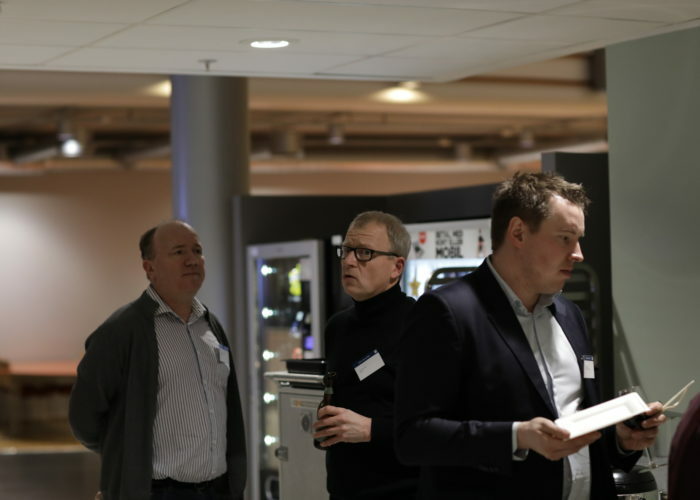 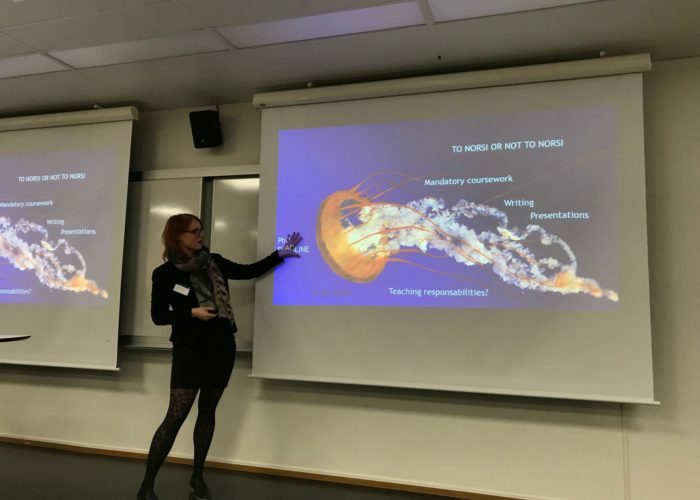 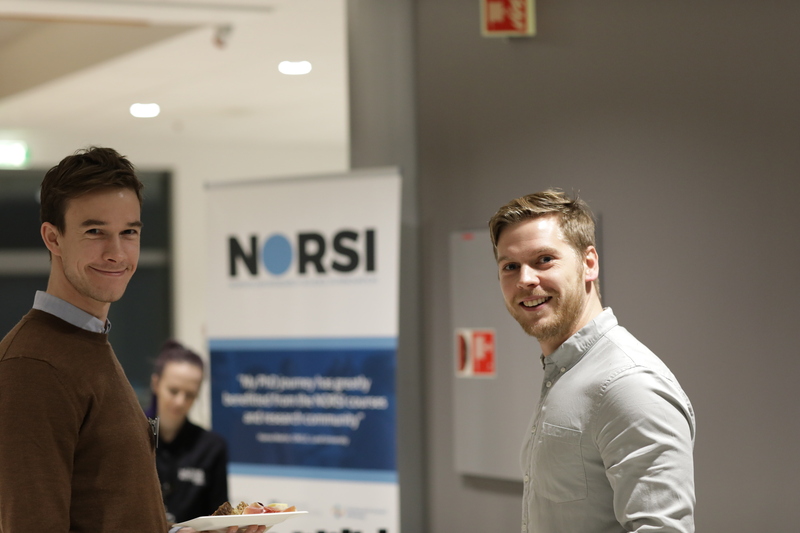 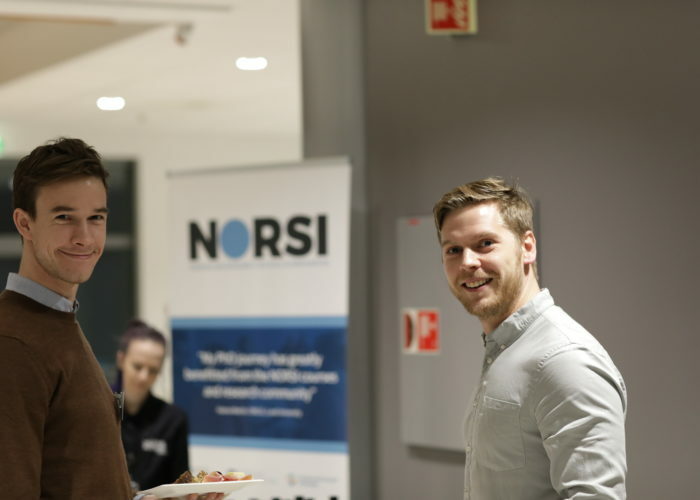 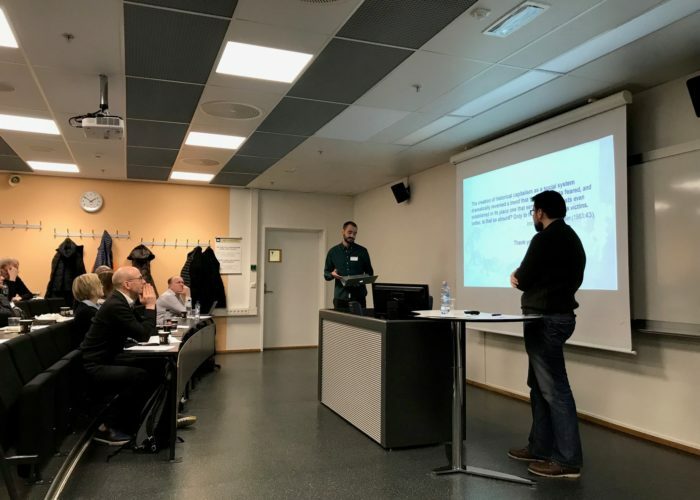 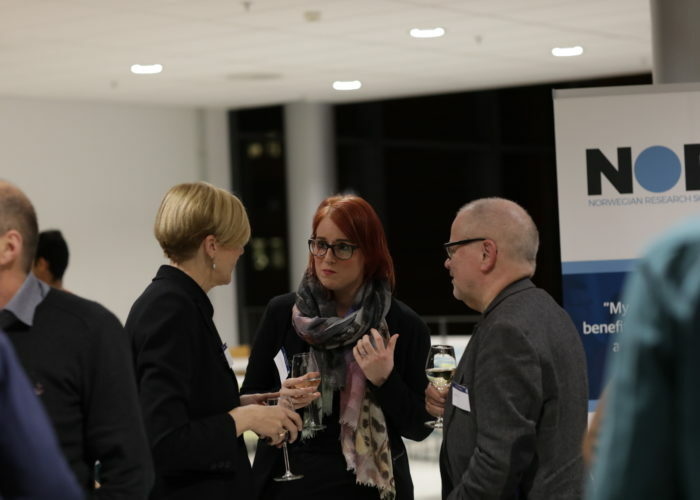 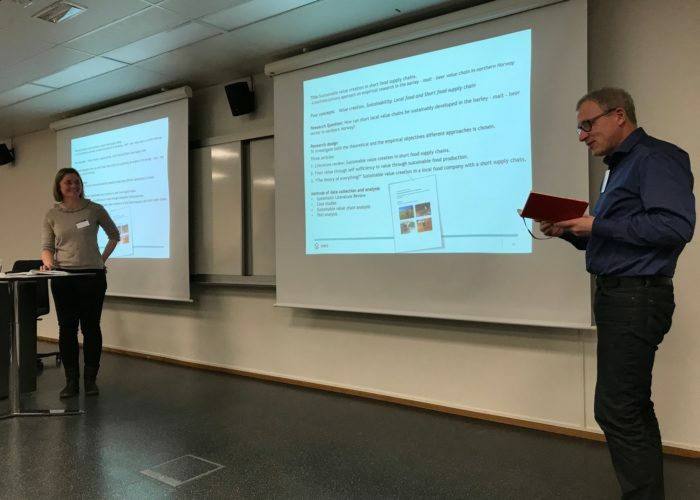 Photos below from Norsi Conference January 2018.